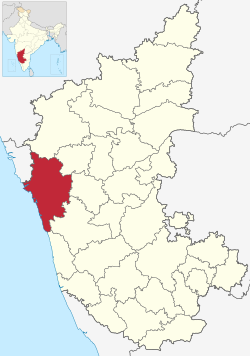 ↑ "Uttara Kannada (North Canara) : Census 2011". Government of India. Retrieved February 17, 2012.